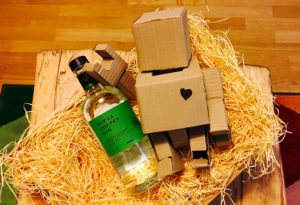 …and welcome to our world! We’re a crack team of passionate professionals based in London and Brisbane. We’re on an ever-evolving mission to deliver digital delights, full-on fundraising and rocking results for great causes. 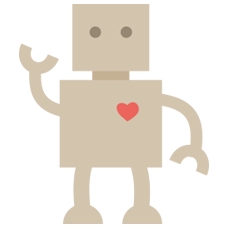 … by creating engaging integrated supporter experiences that raise more money and reach more people. We blend technology and marketing expertise to optimise both supporter acquisition and retention. We craft great marketing, digital and TV fundraising, creative, print, storytelling and take on complex consulting challenges! Oh and we make good tea. Here’s a selection of some very exciting projects we’ve delivered recently. 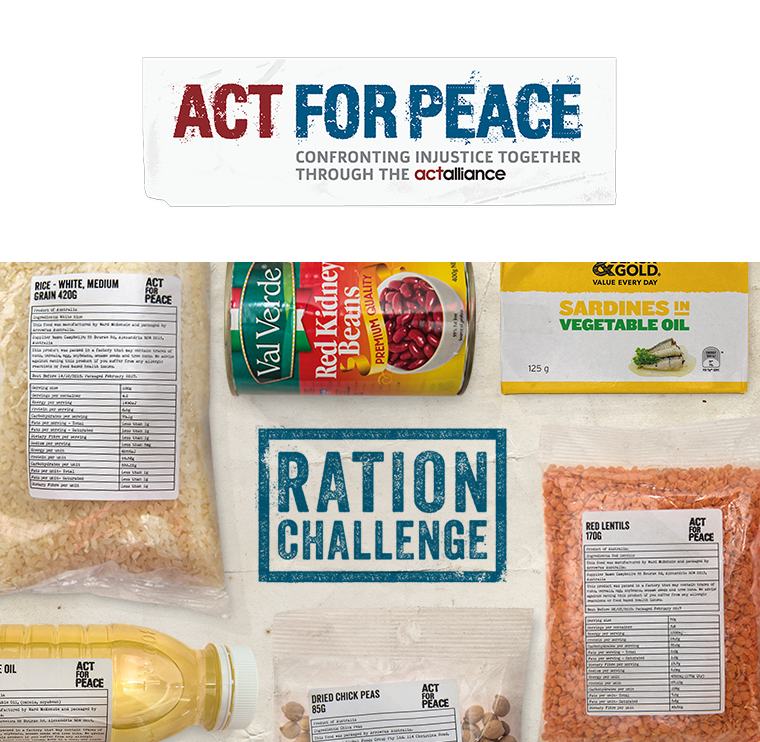 We created the full user experience for Act for Peace's Ration Challenge in 2018, across both print and digital (website and fundraising platform). 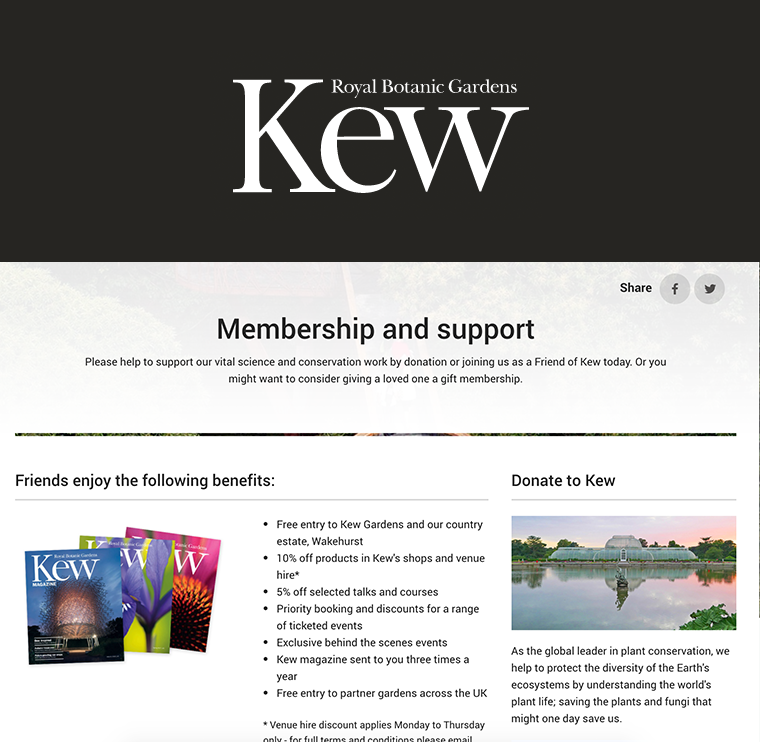 We built a new supporter portal for the Royal Botanic Gardens, Kew, with a much-improved user experience and full integration with their CRM. 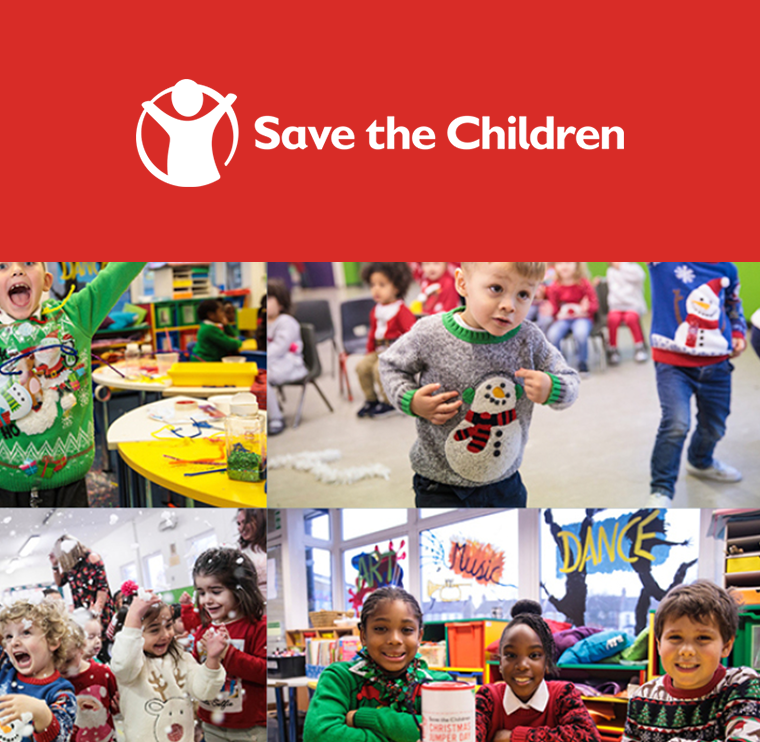 For the sixth year running, we’re helping Save the Children get ready for their ever-popular festive fundraiser, Christmas Jumper Day. And here are some of the fantastic clients we’ve worked with recently. We help our clients deliver more of their mission by helping them raise more money and/or engage more people. 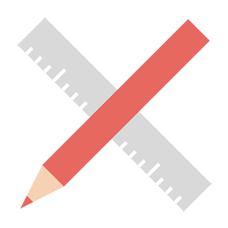 Need a digital engagement strategy? 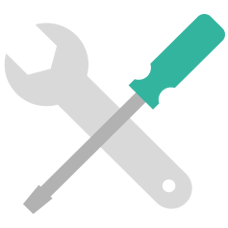 Looking to map your supporter journeys? 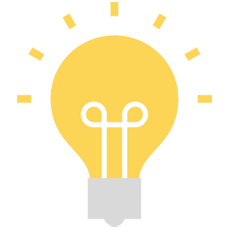 Want to optimise your donation forms? We can help! This is the really exciting, super-cool stuff. It is, of course, always delivered bug-free, on time and fully guaranteed for the whole of your life... or near offer. Everyone likes a beautiful, multi-channel, integrated supporter experience that is delightful. So those are the things we make! We’d probably love to hear from you. Please drop us a message below and we’ll say hi!